Sign up for Adult Self Defense! Need more info? Fill out the form! Sign up for Adult Muay Thai! Every month in the United States, three million children miss school due to fear of bullies. 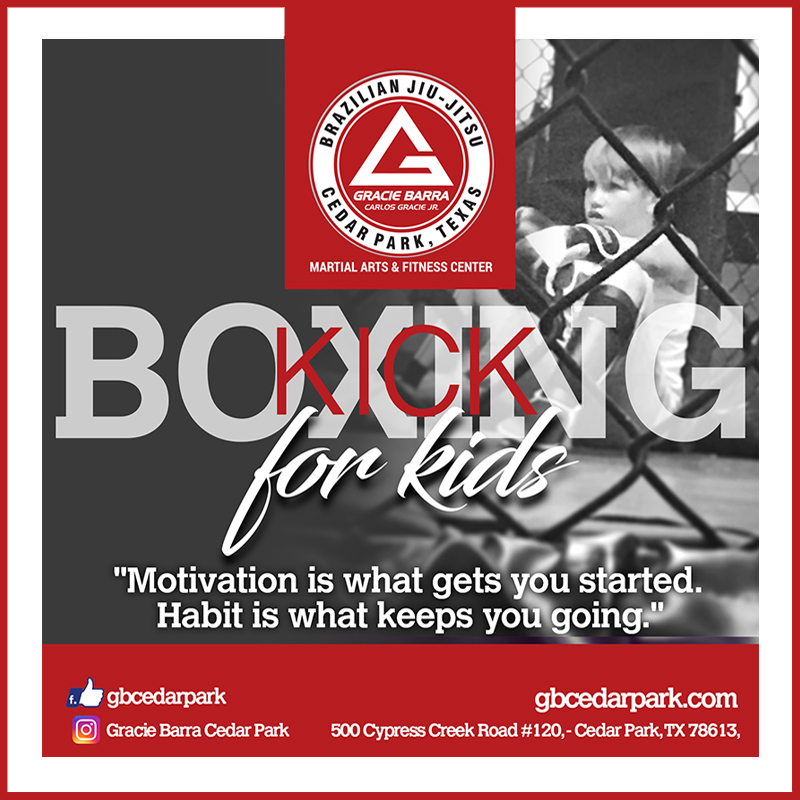 In the Gracie Barra kids program, our goal is to help your child build stronger confidence so they can overcome bullies without violence. Due to the non-violent nature of the techniques, effective techniques to deal with bullying for children between the ages of 4 and 14. Fill out the form to reserve your spot! Sign up for your Free Class Today! Nothing but amazing things to say! Professor even takes time with my 3 year old, Mason, to help build his skills. From the most advanced fighters to the smallest students he cares about everyone that enters his program! The whole family is a part of what they do an it is an amazing, positive and healthy atmosphere! We are thankful to the Glass family encouraging us to get him started! Absolutely love this place and the owners. Professor Fabio and his wife go out of their way to make sure everyone feels like family. And we do!! We are very grateful for the time they spend with our 4 yr old. The atmosphere is amazing. I go as often as I can with my 13 year old son, who loves it as well. I can't imagine a better teacher than Professor Fabio who is knowledgable and fun - not to mention a world champion competitor. I feel very lucky to have this world class school available in our area.